On Friday, February 23rd, 2018 – Iglu, in partnership with various professional organizations and associations in the Chiang Mai area, hosted a hugely successful fundraiser to support the hardworking team at Thai Freedom House. 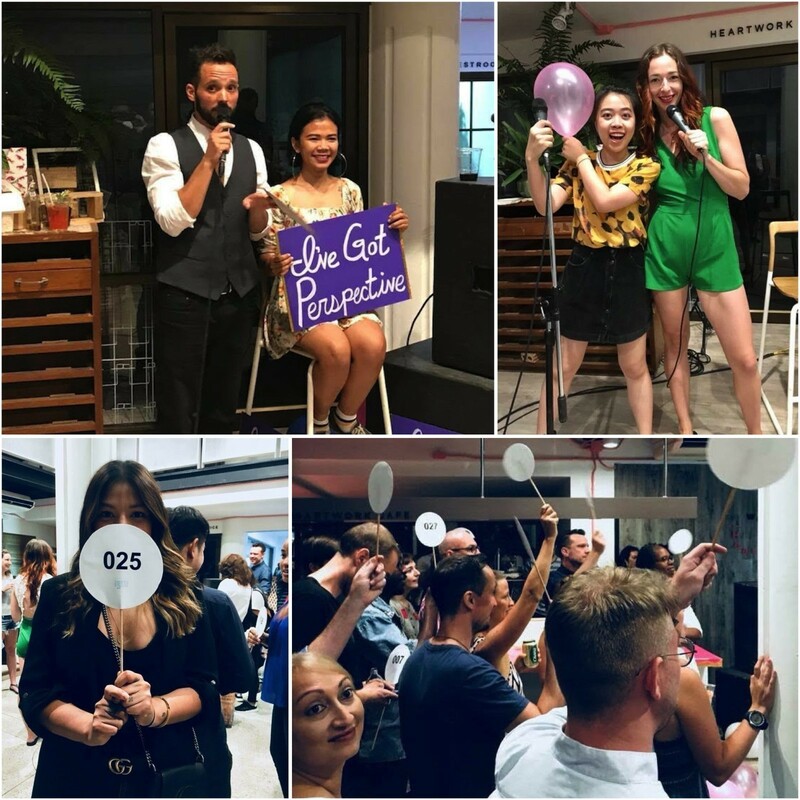 It was the city’s first-ever Live Mentor Auction, conceived and hosted by Iglu’s Public Relations and Communications Manager, Derek Smith, and Chiang Mai’s fastest-talking auctioneer, Magie Hogan. The event gave attendees the opportunity to bid on 10 professional “mentors” to garner a minimum 2-hour meeting to “get to know each other.” The intention was to connect two members of the business community that would have otherwise never met, to see if they connect and develop a mentor/mentee relationship. With approximately 100 people in attendance, the event saw professionals from all walks of life—including local and foreign entrepreneurs of varying degrees of success—get together to form connections and support a good cause. 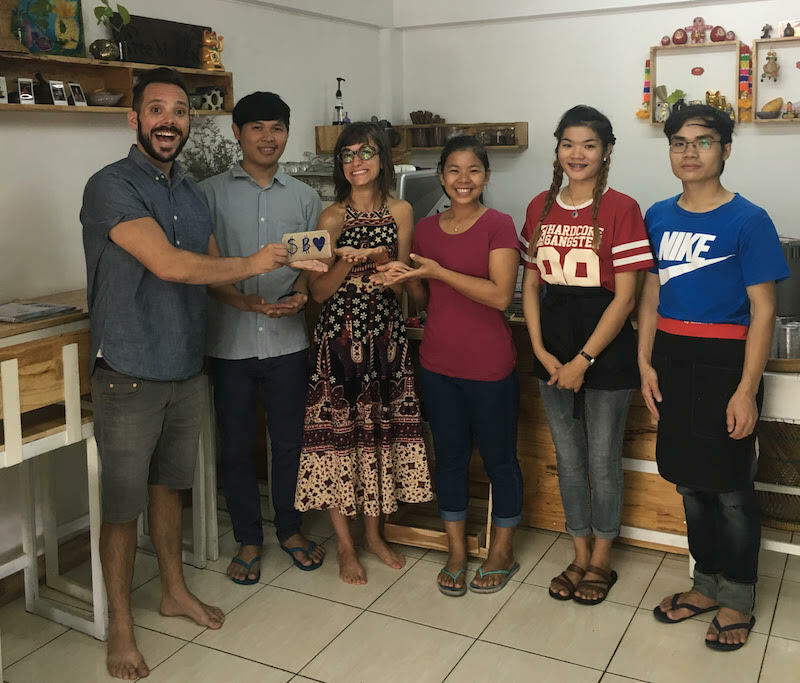 In less than one hour, the event raised over 30,000 THB for Thai Freedom House, which works to improve the lives of refugees from Burma through educational programs.